Artistic projects require a unique yet appealing touch. This is the reason for which you may want to use scripts or decorative fonts to design t-shirts, blogs, websites, cards, and games. Luckily, there is a wide range of Free Fonts online that you can purchase or use freely both for commercial and private ventures. They feature varying designs including grunge, vintage, classic, and antique models. Hence, you are certain of using fonts that will match the theme of your project. 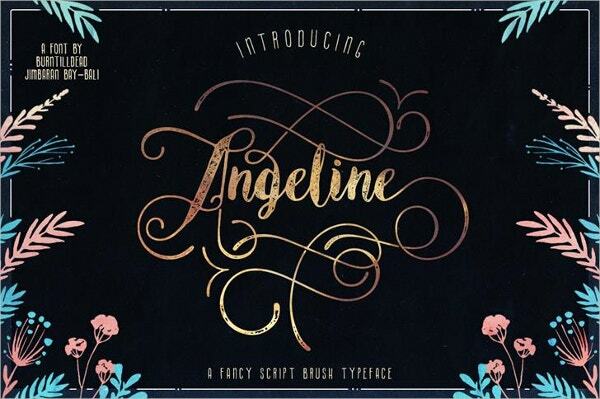 The Chalk Hand Lettering Shaded Font best defines Script Fonts for personal use. You can download its package of 58 characters entailing frame, punctuations, symbols, and upper & lower case letters. 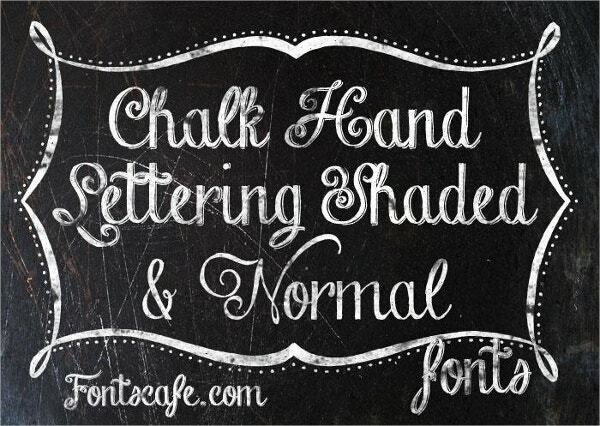 The Chalk Board Eraser Font features free fonts for private and commercial activities. The TTF fonts in two styles feature character maps & character maps on a rough background. 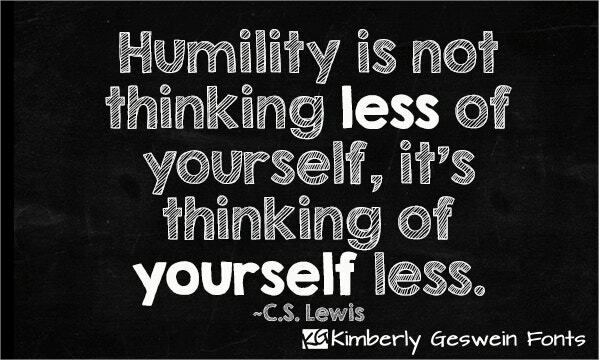 Use them when seeking heavy handwriting. Use the Chalk Hand Lettering Shaded Font in your scripts, calligraphy, and artwork. The decorative fonts feature planet typography, symbols & accents, illustrations, and lower & uppercase letters in four sizes. Download the KG Flavor and Frames Six Font for your personal projects. It features chalkboard design for artists. The decorative fonts feature lines, frames, cupcakes, flower, and dingbats for banners. 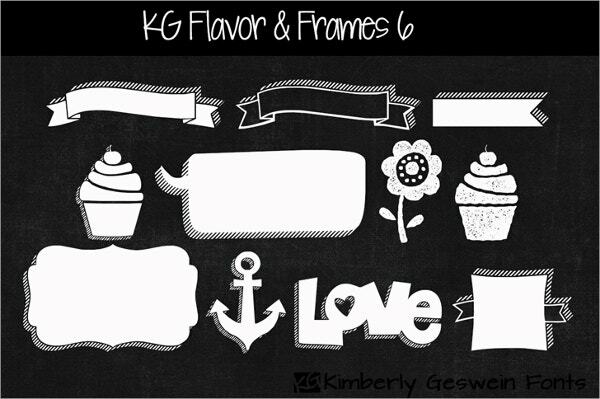 Download the KG Flavor and Frames Six Font for your personal projects. It features chalkboard design for artists. The decorative fonts feature lines, frames, cupcakes, flower & dingbats for banners. The KG No Regrets Decorative Fonts feature both small and capital letters. It comes in Olid and Ketch styles with waterfalls and character maps. 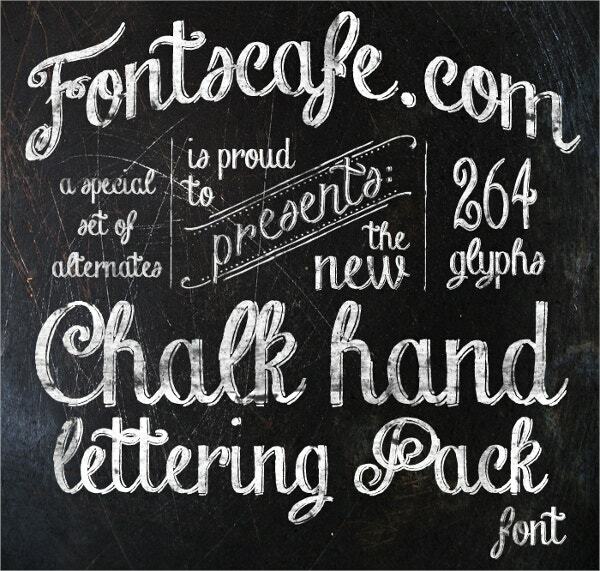 The package of 323 characters for download takes pride in chalkboard design and strips. The Denne Shuffle Euro Hollow Scrip fonts suit banners, posters, and fabric designs. The free fonts for individual projects contain accents, symbols, punctuation marks, numbers, and alphabet in lower and upper cases. 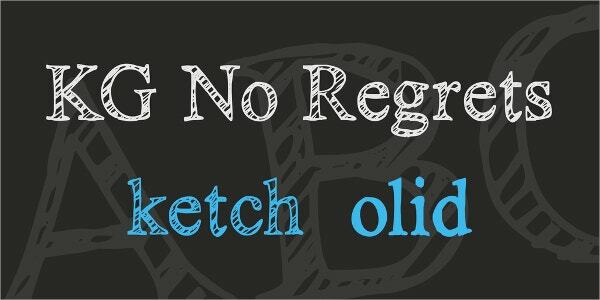 Feel free to download and use the Chalk Board KG Second Chances Solid Font in your vintage projects. You can preview the decorative fonts with a modern design. It features swashes and fancy design. 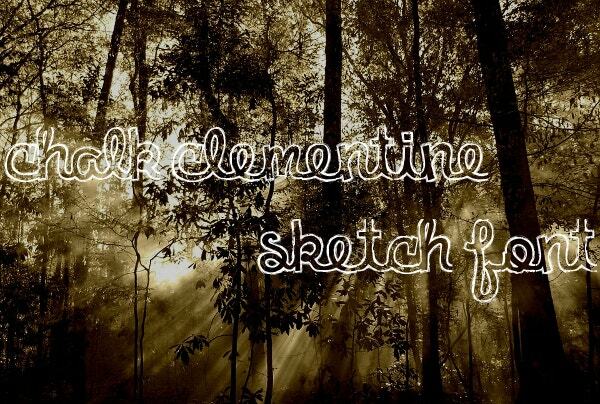 Chalk Clementine Sketch Font comes in lowercase letters only for download. The free Script fonts for personal use contain numbers, punctuation marks, and symbols without accents. It is elegant in tiny, medium, and large sizes. 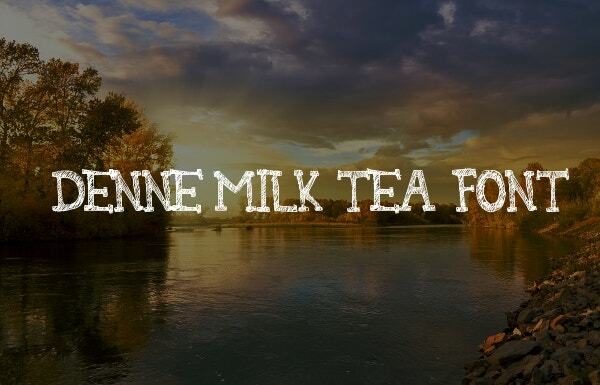 The Denne Milk Tea Font takes pride in unique uppercase letters with numerals, symbols, and punctuations. The Decorative Fonts designed for personal use are available in large, medium, small, and tiny sizes. 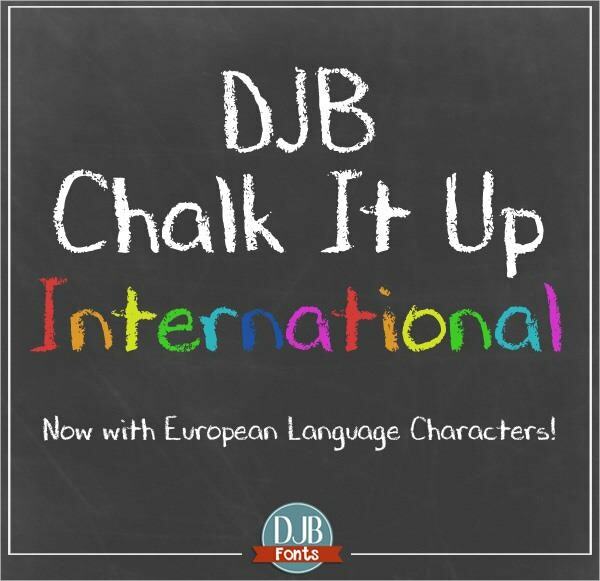 The Chalkboard DJB Chalk It up Font for teachers and professionals support several languages. It contains beautiful upper and lower case letters and you can resize it up to 80 pt. 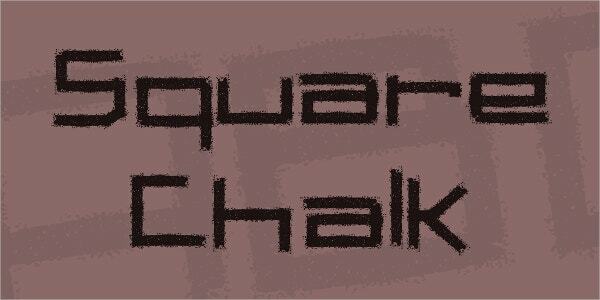 Chalkboard Square Chalk Font is freely available for download for individual users. You can share the set of fonts comprising of small and capital letters, numbers and symbols. 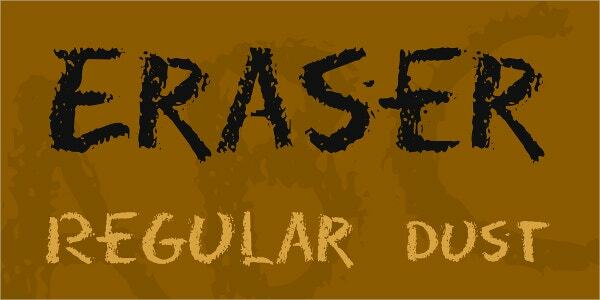 The TTF grunge fonts suit graphic designers. 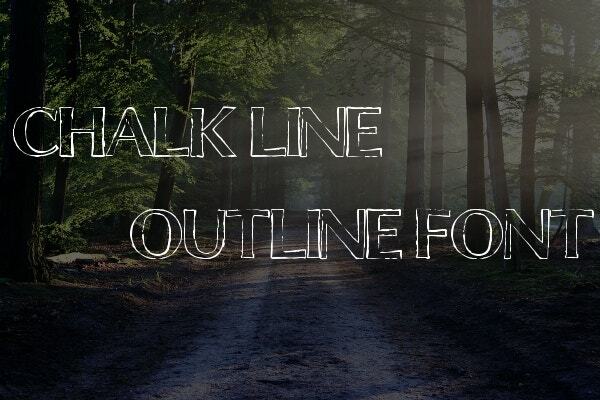 The Chalk Line Outline Script Fonts for download come in tiny, small, medium, and large sizes. It owes its beauty to Fontographer 5 and Adobe Illustrator. It contains uppercase alphabet, numbers, punctuations, and symbols. 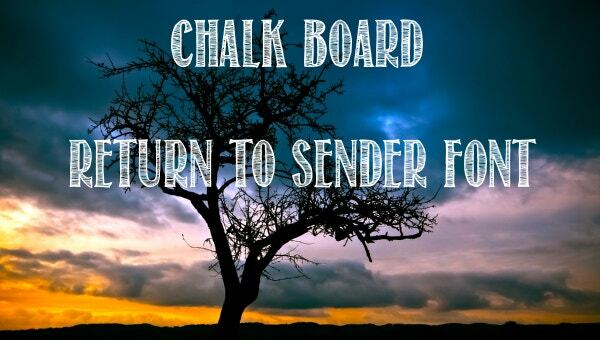 Download the Chalkboard PW Decorative Fonts for personal use. The package of scratched, handwritten fonts in uppercase alphabets only also features numerals, basic punctuation marks, and some symbols in TTF format. 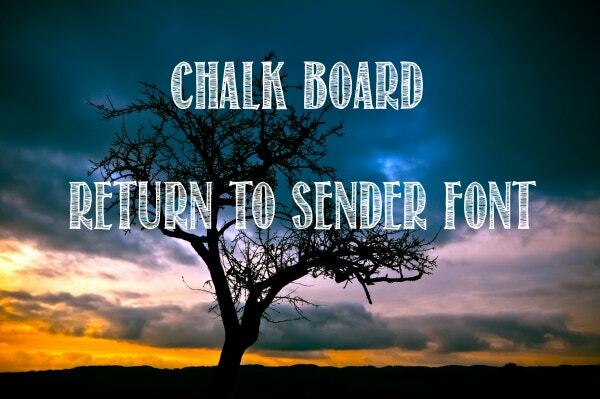 Chalkboard Return to Sender Script Fonts in four sizes suit diverse illustrations & typography including graphic designs and photography. It incorporates capital letters only with basic punctuations, numerals, and symbols. Finally, you should try to utilize Chalkboard Fonts in your future projects. Different designers provide tradable and free fonts. Note that it is difficult to price them since they are unique. They also come with all the characters that you will ever want to use in a single project.